Could you hold me in your arms tonight?New Erza Scarlet,Wendy Marvell and Lucy Heartphilia dakimakura now available World Wide Fast Shipping. "like"our facebook page to get $5 voucher for return. 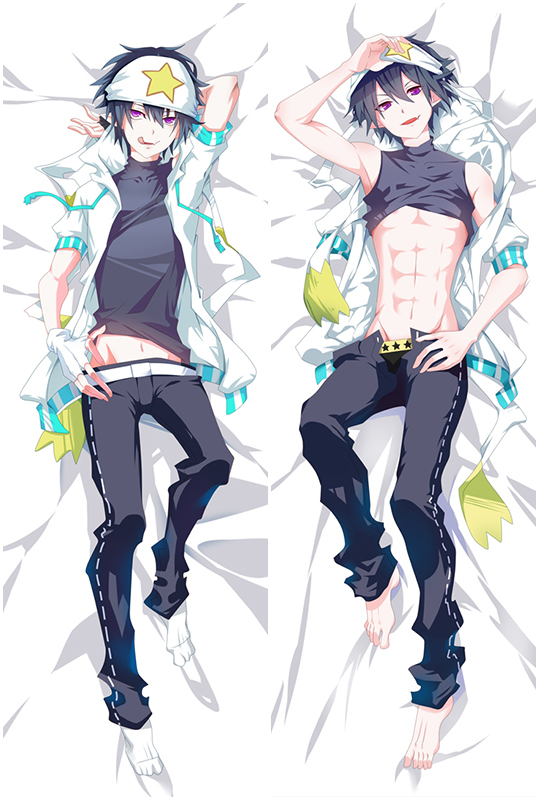 Fairy Tail, where the members use their powers to earn rewards in exchange for fulfilling quests,are now double-printed with high quality image on pillow covers.Fairy tail Waifu body pillow is comfy and when you lay down it feels like sleeping on clouds and Erza dakimakura will makes you feel relaxed and at ease. The good of the Lucy dakimakura,you will figure it out yourself after you get one!We provide easy money back guarantee, If you're not 100% satisfied,we support full refund or replacement whatever your prefer. Hot Fairy Tail Erza Scarlet Love Pillow Anime Dakimakura Pillowcase comes with nice details: the posture and character expressions are both quite good, and its a great way to cuddle on your husbands as well because it's super super soft. You will know how soft and comfortable when you own one. 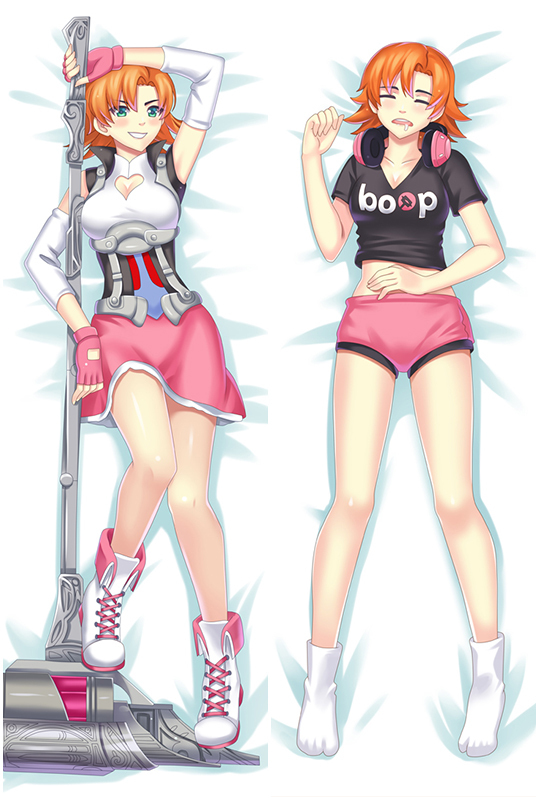 Do you want to know how feel to sleep with your Erza & Wendy waifu?Figure it out yourself.See Photo · Free shipping.With HIGHEST QUALITY to provides good durability, breathability, and softness all night long!When you lay down it feels like sleeping on clouds.Why not have a try? New Erza Scarlet Dakimakura Pillow with HD printing, it's the smooth and soft dakimakura that stuck to embrace comfort and Whenever you hug your dakimakura you will immediately feel calmer and less anxious. Could you hold me in your arms tonight?